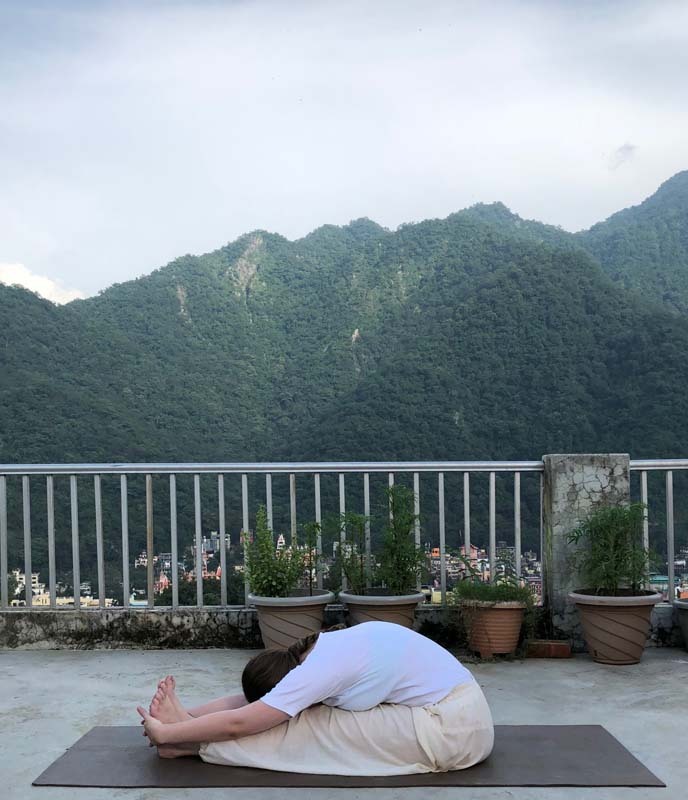 In the final position, the weight of the body rests on the shoulders, neck and elbows. This asana should be avoided by people suffering from slipped disc, cervical spondylitis or heart ailments. 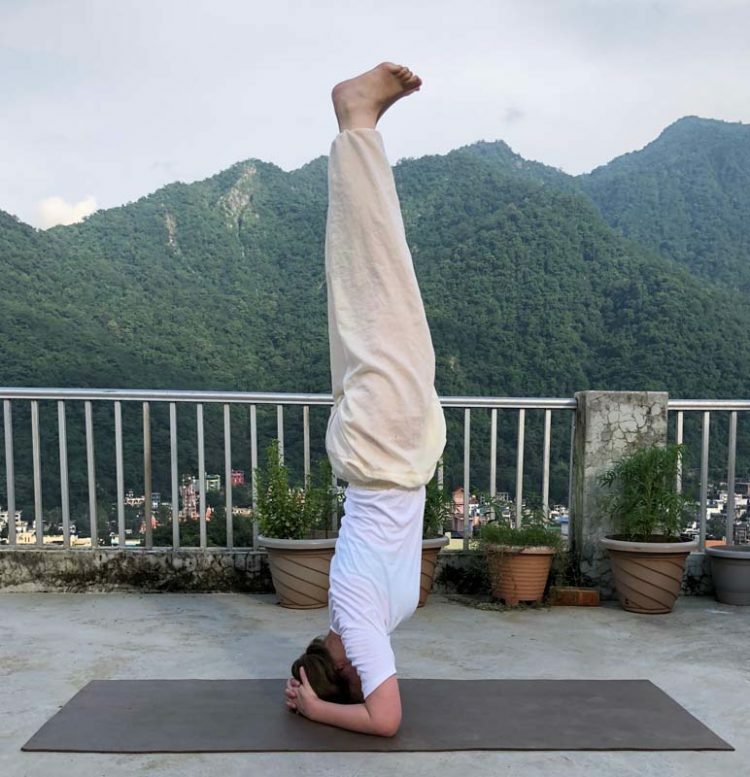 Our Gyan Yog Breath Team publishes weekly asana tutorials for you to help you get into the right practise and understand about various benefits and contra-indications of postures. 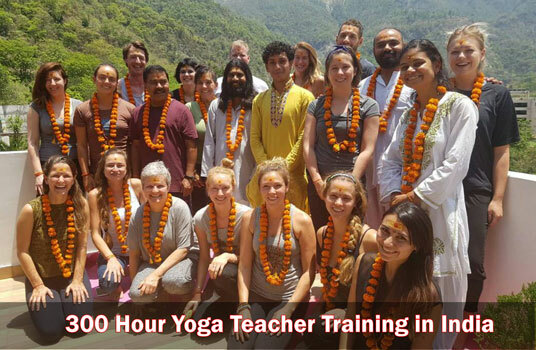 Sometimes, reading about a practise can awaken questions and the desire to learn yoga on a much deeper level. 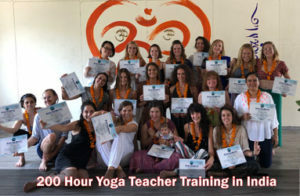 Therefore, we have established three Yoga Alliance registered Yoga Teacher Training Programs that aim to guide you into advanced and higher levels of yoga.